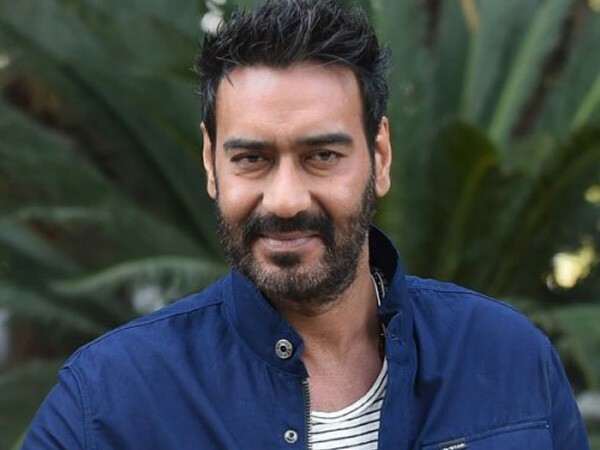 New Delhi [India] Mar 19 (ANI): Bollywood powerhouse Ajay Devgn is all set to play Squadron Leader Vijay Karnik in an upcoming film titled ‘Bhuj: The Pride of India’. Indian film critic and trade analyst Taran Adarsh took to his Twitter handle to share the news. The film will be helmed by Abhishek Dudhaiya and will be based on real life events during Indo-Pak war of 1971. Bhushan Kumar, who is bankrolling the upcoming film, also took to his Twitter handle to welcome Ajay aboard. Karnik and his team reconstructed the destroyed Indian Air Force airstrip at Bhuj, Gujarat with the help of local women. The team convinced around 300 women from a nearby village to help them rebuild the airstrip so that a flight carrying Indian Army officers could land safely. Ajay has previously delivered some breakthrough performances by donning tough cop act in multiple films. He has essayed the role of a cop in ‘Singham’ series and an army man in ‘Zameen’, among several other movies. 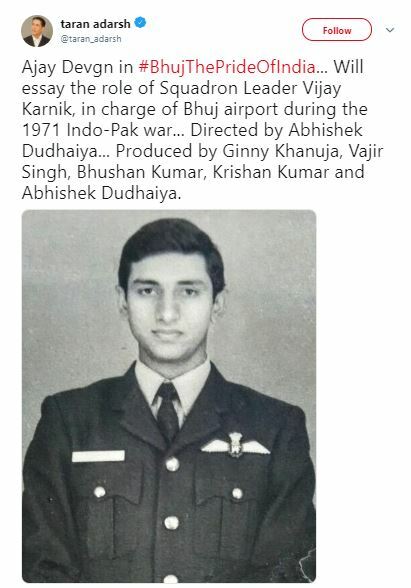 However, this will be the first time he will play an Indian Air Force officer.